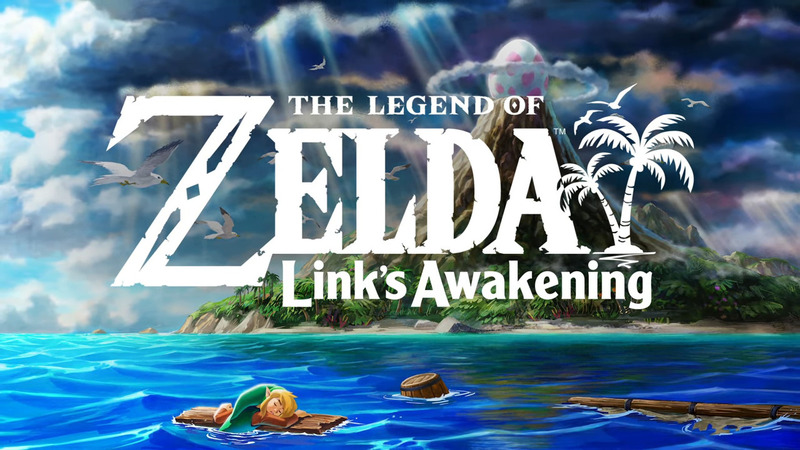 A remake of the Game Boy classic, The Legend of Zelda: Link’s Awakening, has been announced today for a 2019 release. 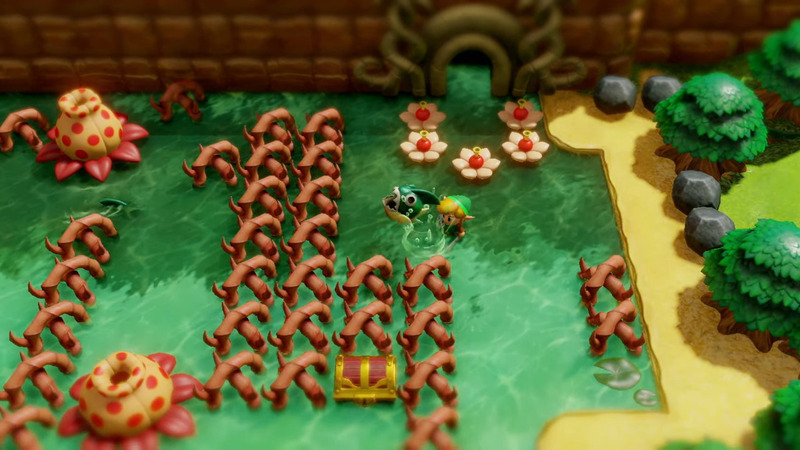 Link’s Awakening originally debuted in 1993, taking place after the events of Zelda II. Sailing the seas, Link is caught in a storm and shipwrecked on the remote island of Koholint. Seemingly tranquil at first, the island of Koholint hides many secrets, all tied to the mythical Wind Fish. It’s up to Link to unravel the mysteries of the island and this enigmatic entity if he ever wishes to leave the island. 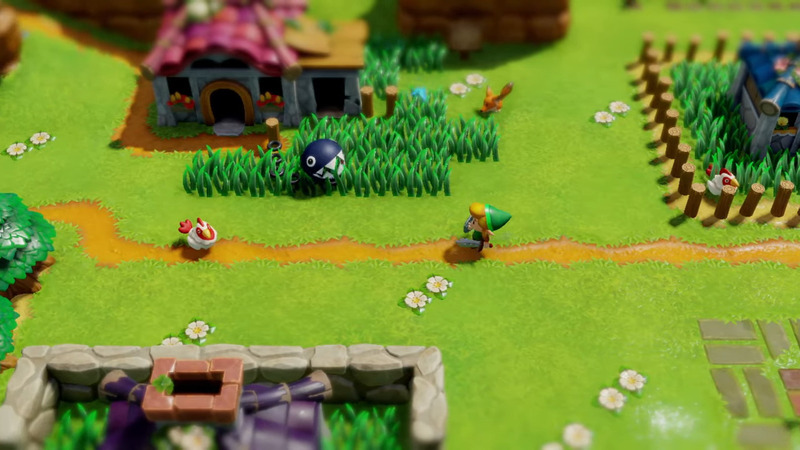 The trailer from today’s Nintendo Direct provides gameplay footage of the newly rendered 3D world, showing the old-school top-down view and vintage locales now depicted in stunning 3D graphics. Fans of the original release from over 25 years ago may recognize some of these locations, such as the entrance of Bottle Grotto and the many familiar sites within Mabe Village. 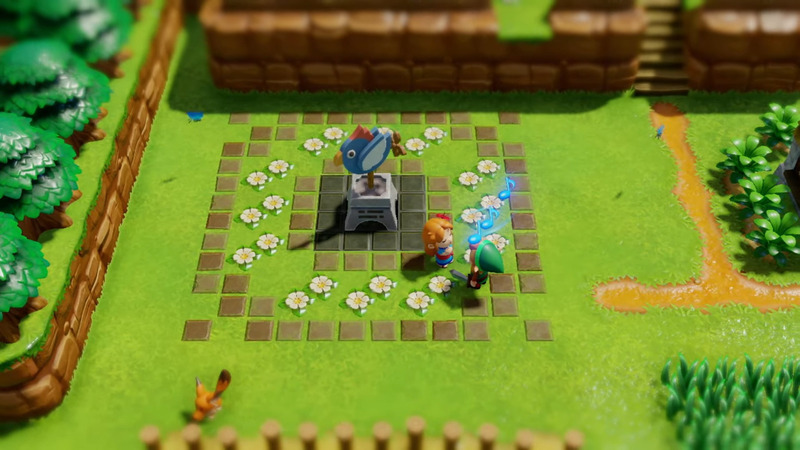 The most striking aspect of the play footage is the art style, as it depicts Link and Koholint Island in a very simplistic, charming style, not dissimilar to the toon styles used in The Wind Waker or Phantom Hourglass, yet distinctive enough to see that Nintendo is developing a new and unique style for this remake. We’ll have more information as it comes out, so stay tuned!